Director Antoine Fuqua (Training Day, The Equalizer) will reunite with Jake Gyllenhaal, star of his upcoming movie Southpaw, for The Man Who Made It Snow, the true-life story of one of the forces behind Pablo Escobar’s Medellin Cartel. The film is based on the autobiography of Max Mermelstein, who was instrumental in the rise of the cartel, and who was eventually put into the Witness Protection Program after testifying against the kingpins. Gyllenhaal will star as Mermelstein, and will join Fuqua as a producer on the project. Brett Tabor and Michael Kingston share screenplay duties. Fuqua and Gyllenhaal’s Southpaw is currently in postproduction, with no release date scheduled. 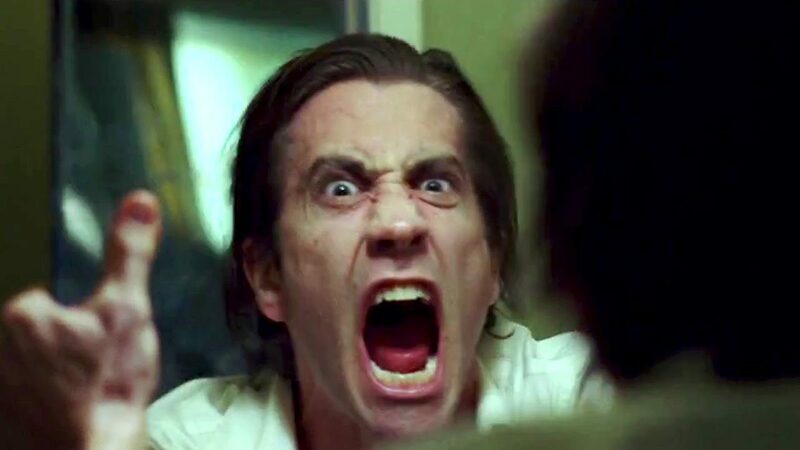 Gyllenhaal can currently be seen in the the well-received Nightcrawler, which opened to strong reviews and solid box-office over Halloween weekend.